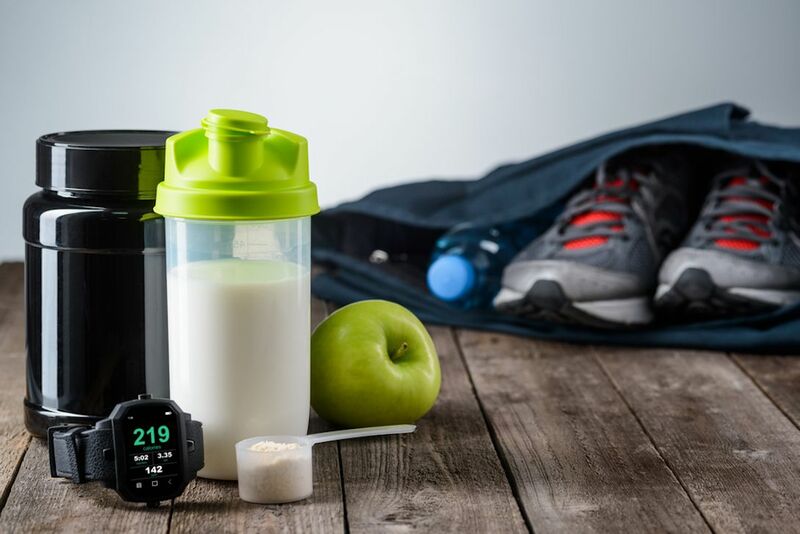 Consistently eating well throughout the day can guarantee making good progress with your body transformation results, so getting your evening meal right is essential to staying on track. 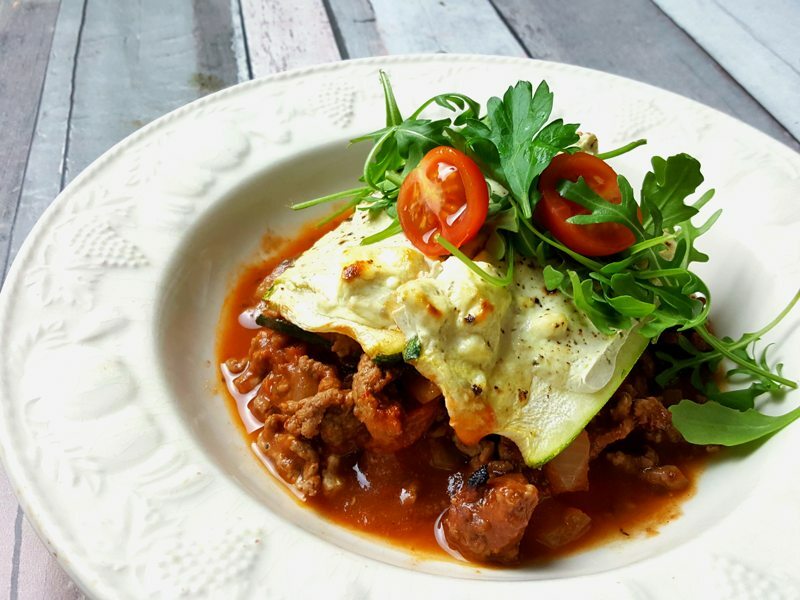 There's no need to stress over dinner, but ensure you are prepared with delicious recipes so that you can stay satisfied and compliant with your diet. 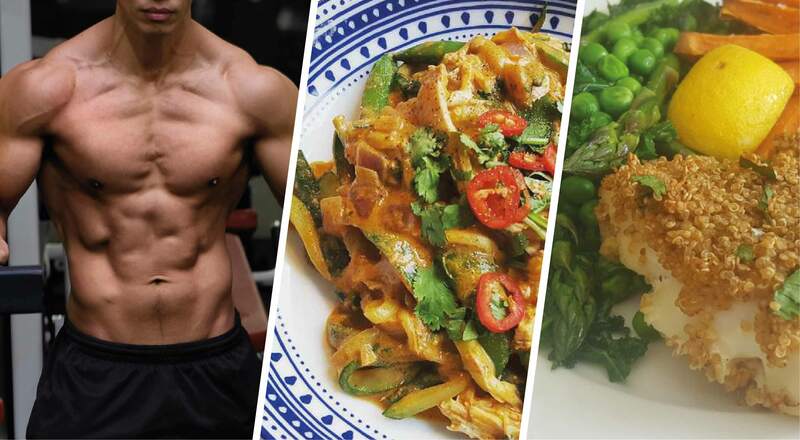 We’ve compiled our top 5 dinner recipes that are diet-friendly and can be made in minutes, with something to please all tastes. 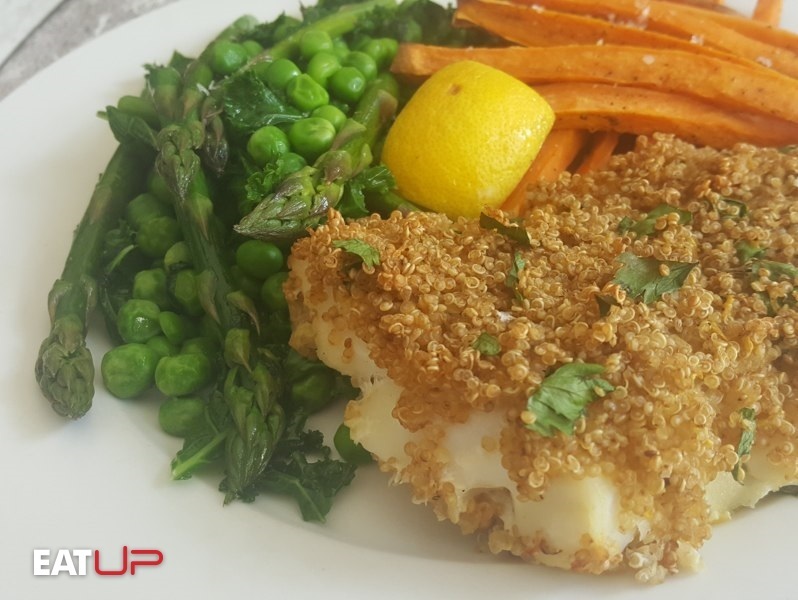 Try this deliciously crunchy recipe for fish and chips, using cooked quinoa and parsley as a crumb and served with minted peas and baked sweet potato fries. Featuring our recipe for a simple Thai curry paste, you could also make this quickly with a shop-bought variety. 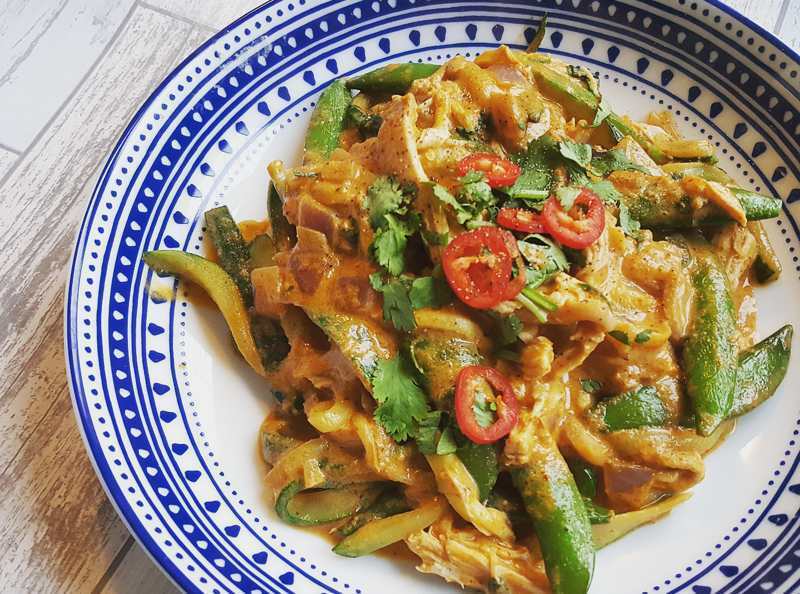 Either way, this tasty Thai curry is sure to become a high protein favourite on your meal plan. 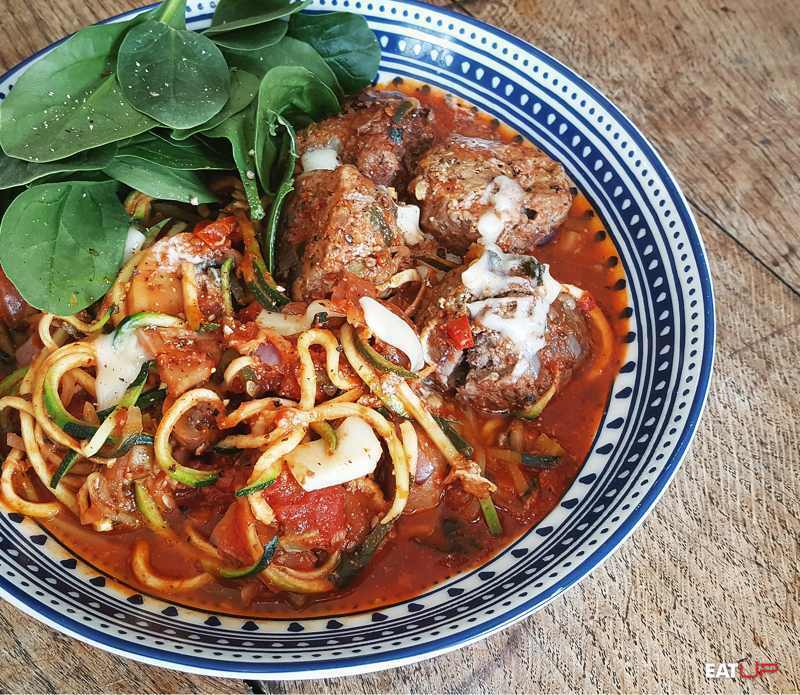 Our high protein and low carb take on this Italian classic, these meatballs are packed full of flavour and served with spiralised courgette. 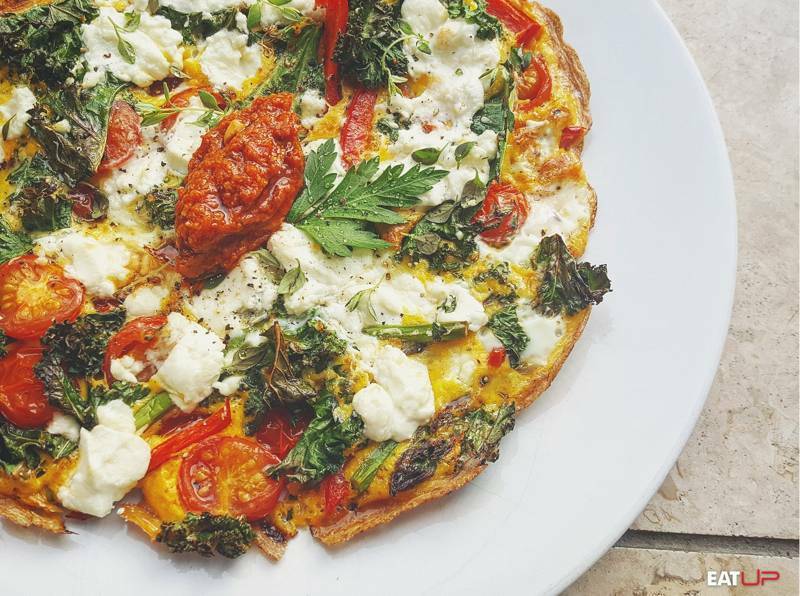 Don't be tempted to cheat when you're pushed for time - whip up this low-carb omelette instead. Minimal time and ingredients are required to create this tangy goats cheese and punchy pesto omelette. Tuck into a big portion of greens along with 35g of protein. 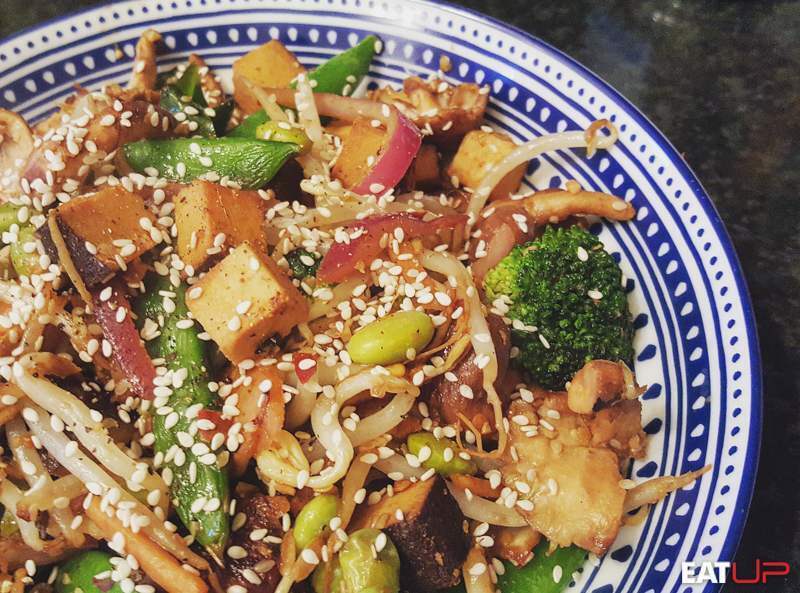 This quick and easy stir-fry is vegan-friendly but would make a fantastic addition to any diet, being packed with different vegetables and full of flavours - give it a try for a high protein, meat-free dinner.